One of my favourite places to go during the holidays with the children is Frosts Garden Centre. Our local branch is in Woburn Sands, a short distance away from our home in Milton Keynes and every holiday it has some fab activities on for the children to enjoy. We were asked if we'd like to pop down to experience the new Beach first hand and also to try our hand at painting our own money boxes, of course we said yes and after taking Dotty (my Mum's cat) to the vets and having some lunch with my Mum, we popped off to the Garden Centre. 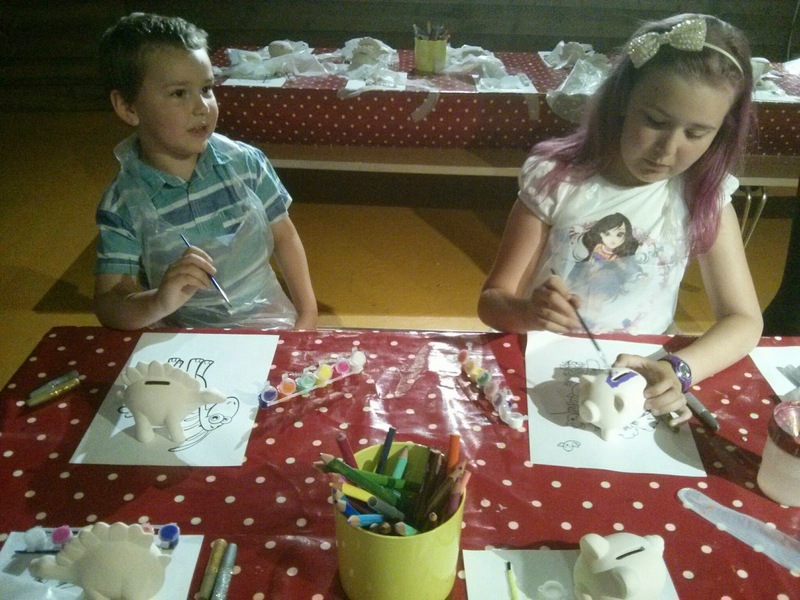 We knew where to go for the Paint Your Own Moneybox session, as we guessed it would be in the Party room where we had painted Bird Boxes earlier this year. 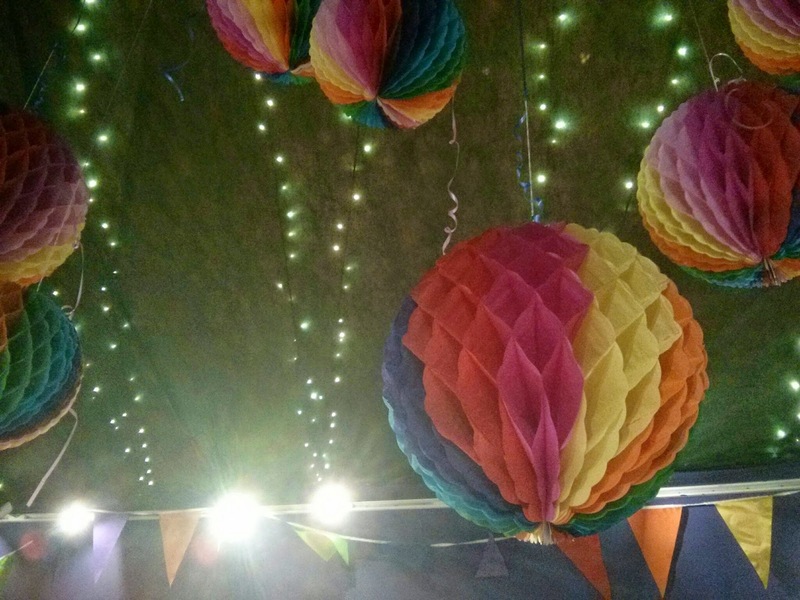 We were enthusiastically greeted, directed down the fun and colourfully decorated corridor, where we met an enthusiastic helper who was so much fun. Top Ender had decided to paint a pig and Big Boy a dinosaur and whilst they happily sat side by side painting they were given some chocolate and a drink and were more than happy with me bouncing around to the music and naming Marvel Superhero characters that were on the wall. We had a brilliant time and the piggy banks are now in pride of place on the Fireplace in the living room ready for regular deposits to be made over the Summer Holidays. If you live near a Frosts Garden Centre, check out what your local branch has on this Summer for your family to enjoy and if you're from the Milton Keynes area like me then remember to book up your sessions at £5.99 per child for the next few weeks and maybe we'll see you there! 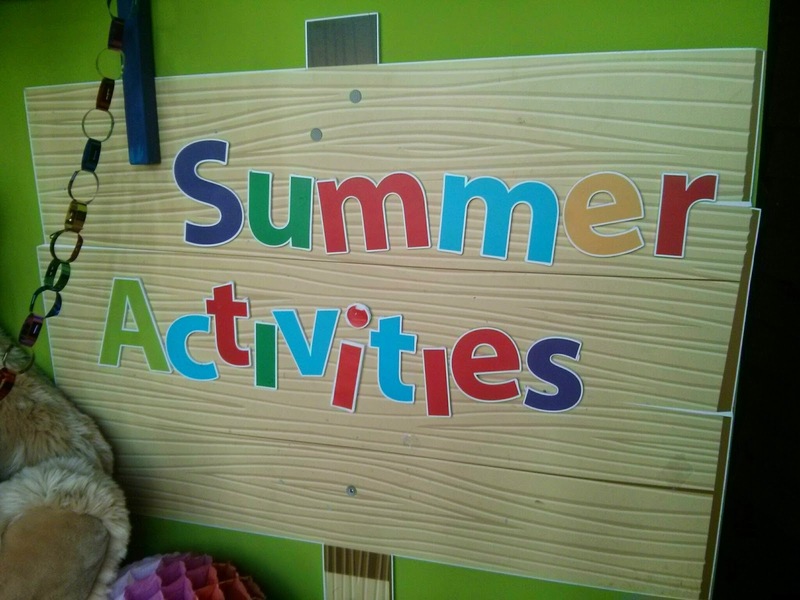 We were given free access to this activity, but I've paid for the activities for the rest of the Summer as we always have so much fun doing them.